This post is long overdue and was recently sparked when I heard that the Big H Deli made it on to Yelp's 2019 top 100 places to eat in the U.S. (#60 to be exact). Typically, I'm the kind of person to explore a menu before honing in on my restaurant favorites but uncharacteristically, I can't say that I have an extensive experience with menu at this spot. 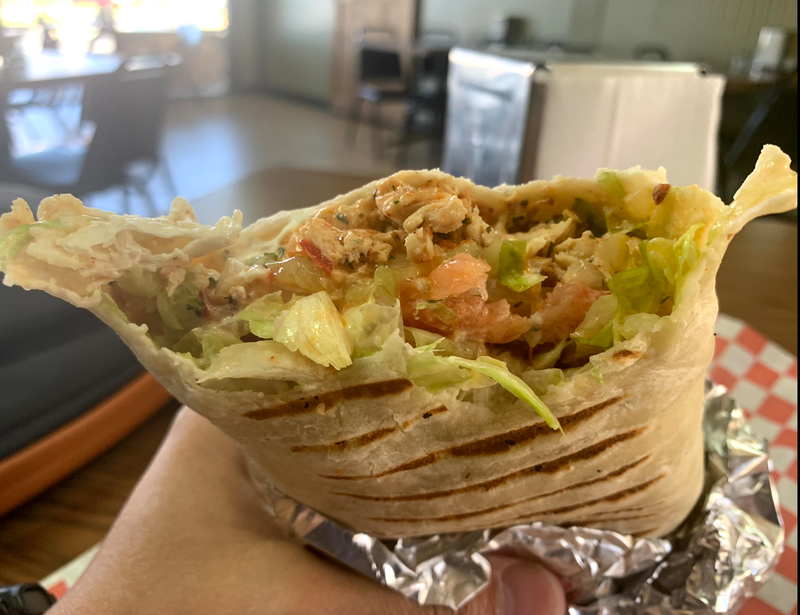 That's because for lack of a better phrase, I experienced "love at first bite" with the Big H Deli's Chicken Shwarma. Although the deli meats and sandwiches have always looked appealing, on subsequent visits, I've never been able to bring myself to order anything else other than the Chicken Shwarma! I always order it spicy and although I've always found it to be mild at best, it doesn't take away from the fact that it is deliciously mild! Surrounded by a variety of chain restaurants, fast food joints and a few other family owned establishments, Big H Deli is easily my top choice when looking to eat in this area. Check it out. Order the Chicken Shwarma. Enjoy. Thank me later!